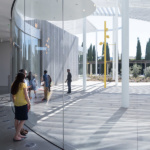 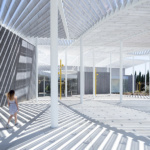 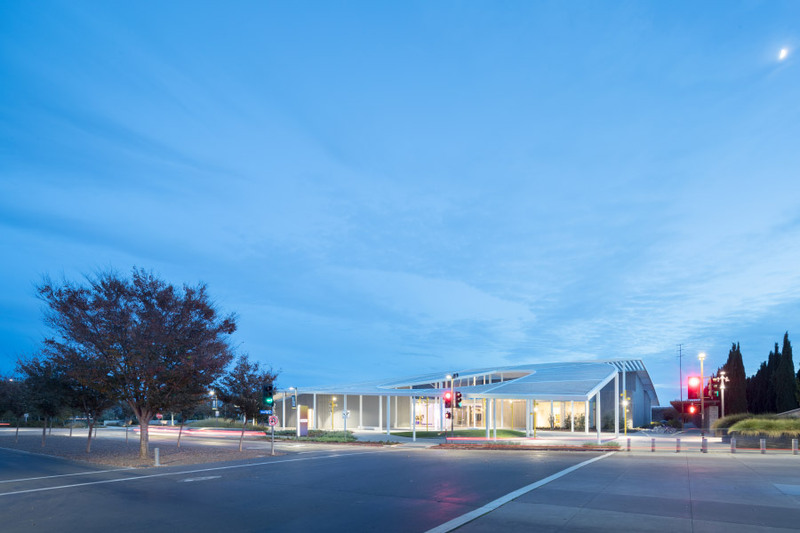 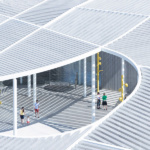 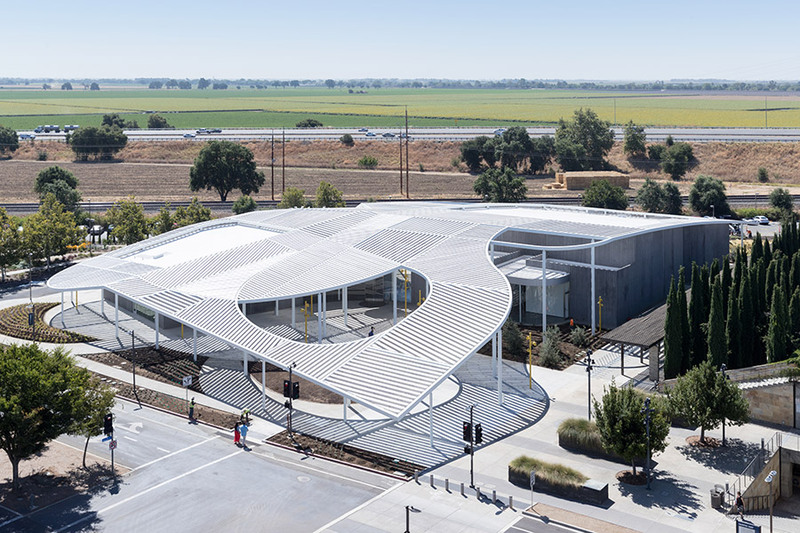 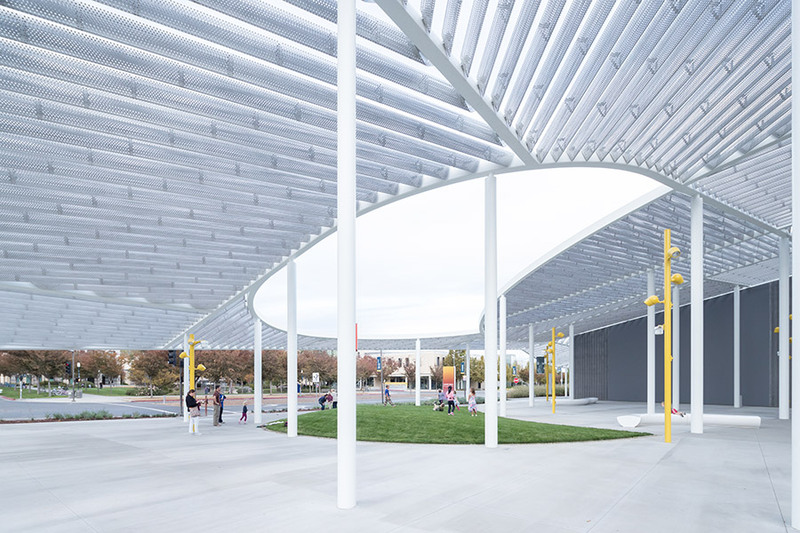 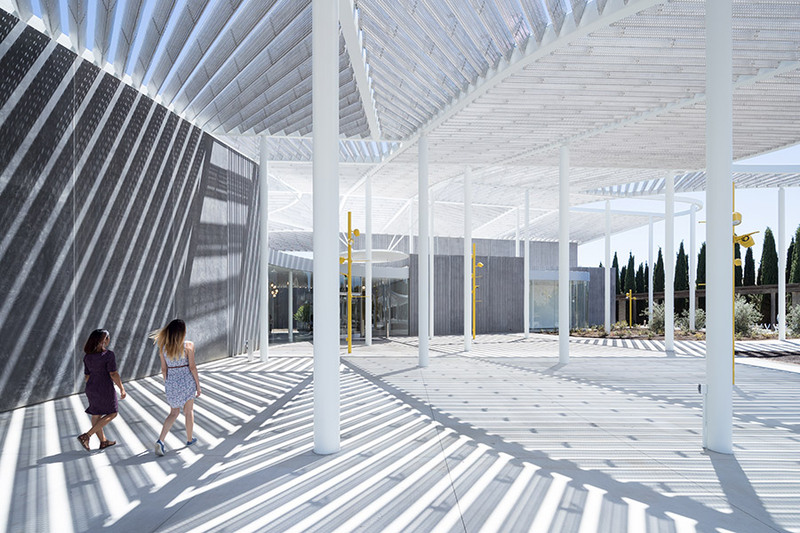 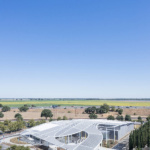 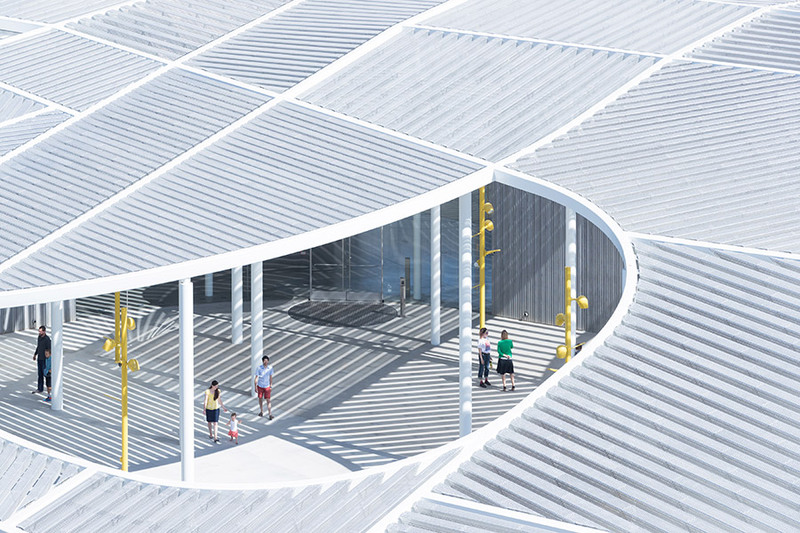 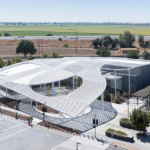 Defining the museum as a landscape of cultivation, the design of the recently established Manetti Shrem Museum at the University of California, Davis, captures the Central Valley’s spirit of optimism, imagination, and invention. 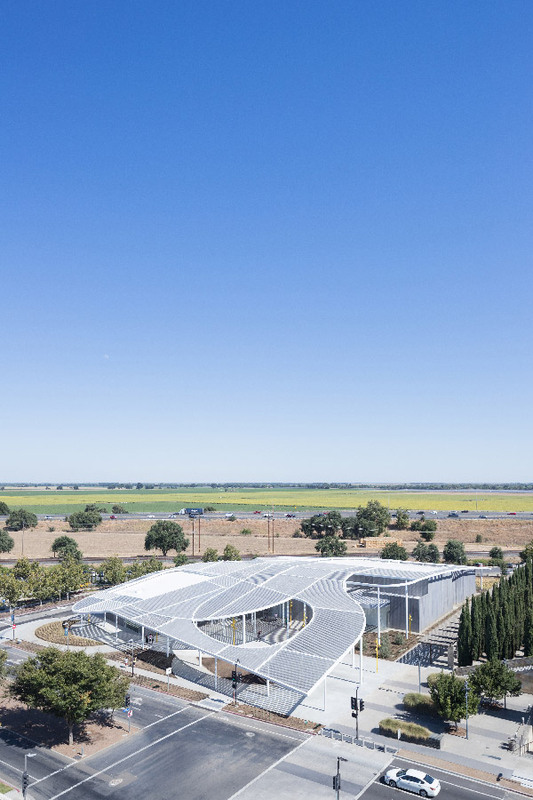 “Cultivation” has a divergent etymology, on one hand rural, on the other, urban-bourgeois. 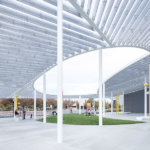 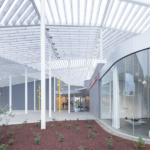 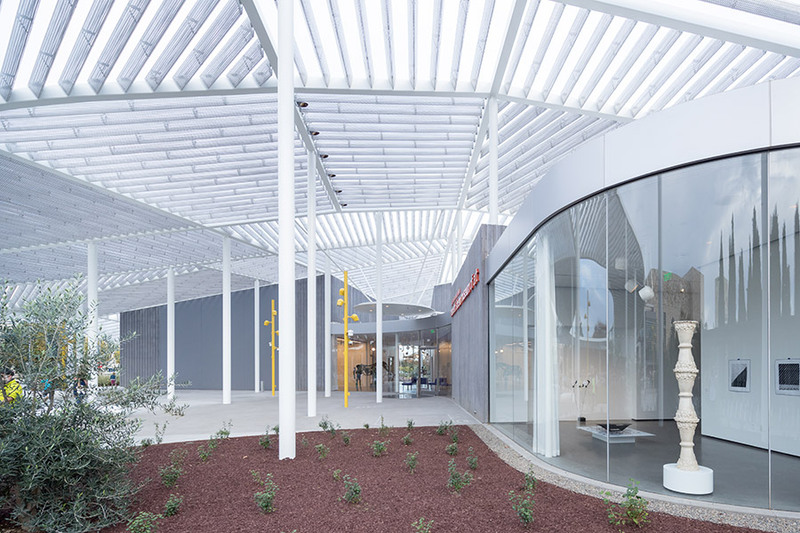 The overarching “Grand Canopy” seeks to embrace both contexts, extending a rolling form patchworked with aluminum beams over both site and building. 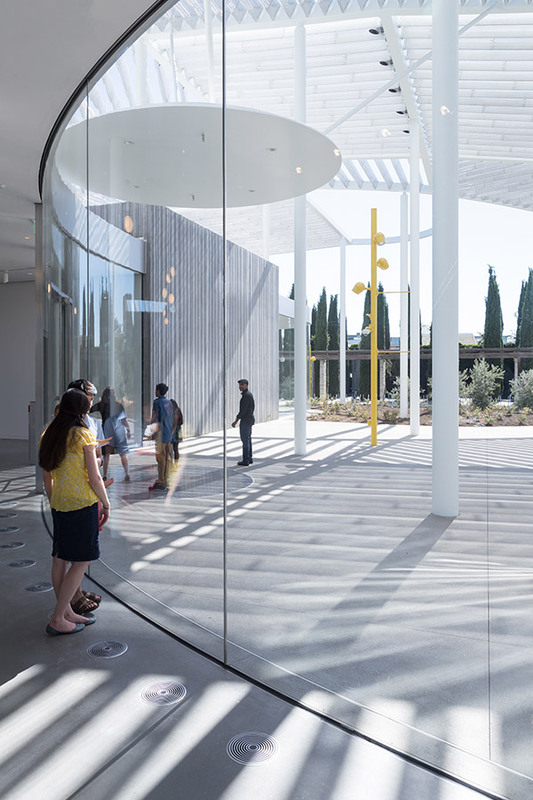 An environmental silhouette, the design provides identity and awareness to multiple constituencies. 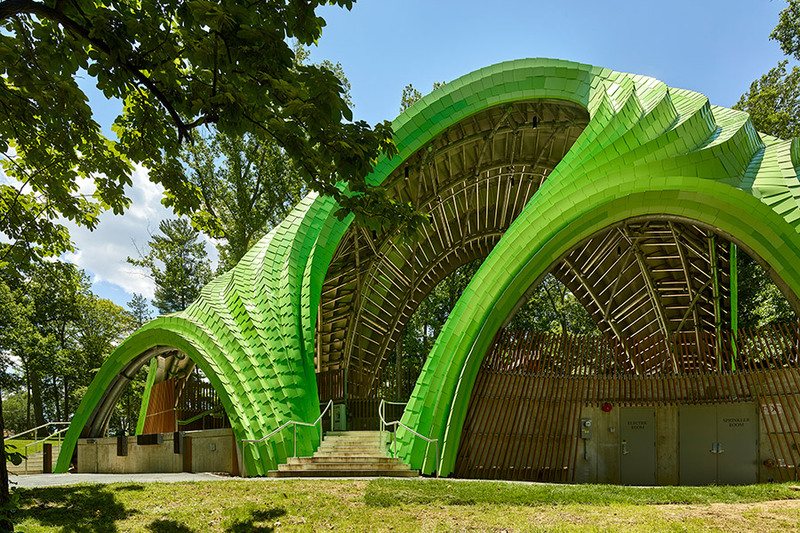 Chrysalis is an amphitheater, but it is first a pavilion in a park, a tree house, and a placemaking public artwork, ready to be activated at any moment. Here, temporary occupations are staged under a series of cascading arches that vary in size and function: a structural system that gives form to play.